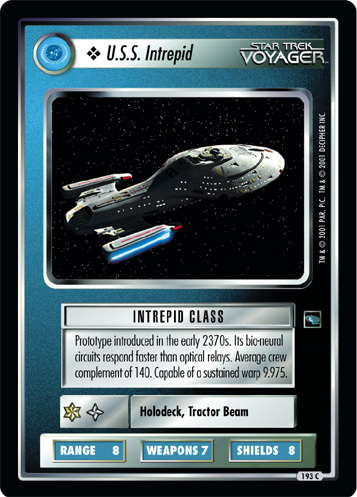 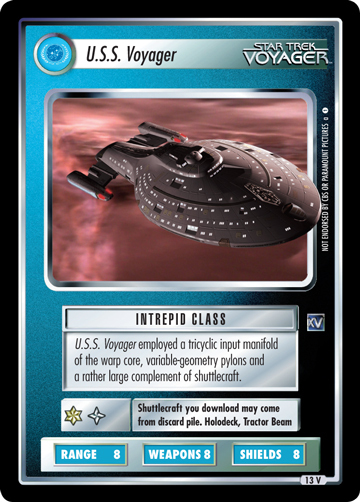 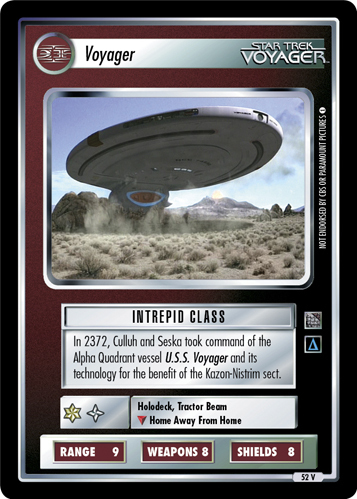 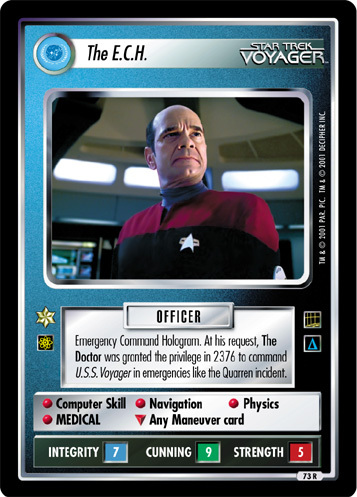 NCC-74656. 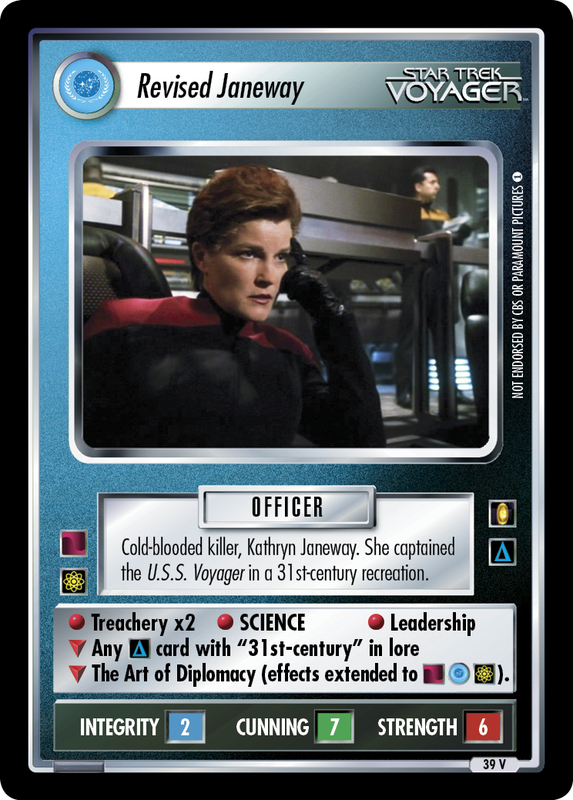 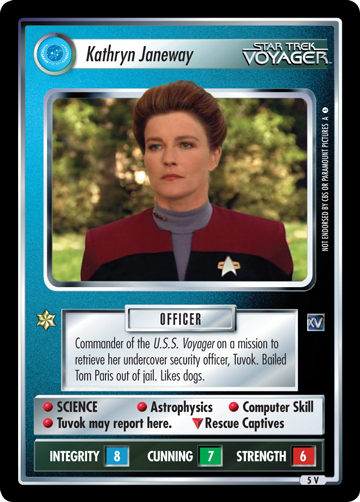 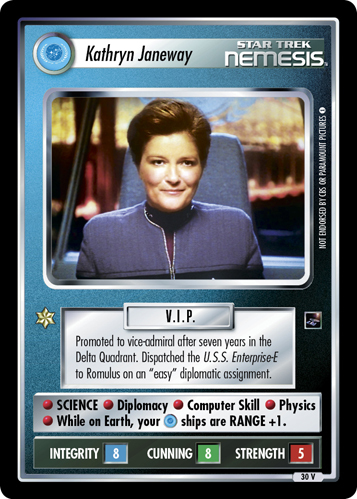 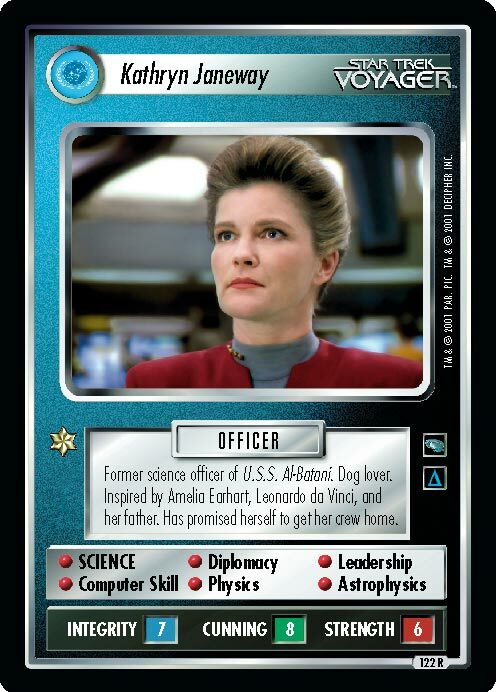 Commanded by Kathryn Janeway. 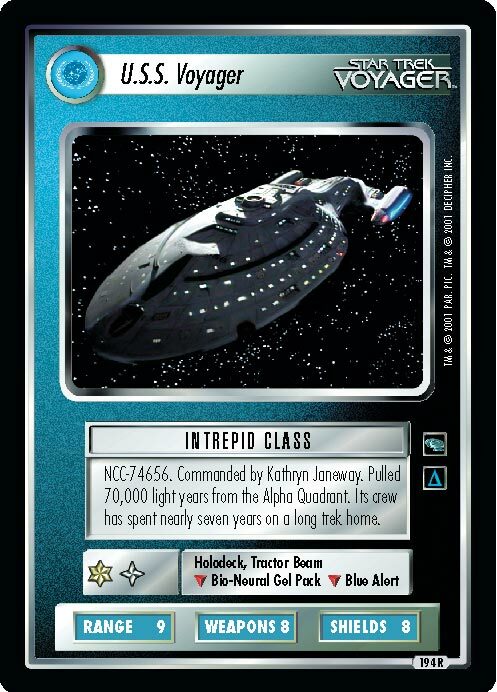 Pulled 70,000 light years from the Alpha Quadrant. 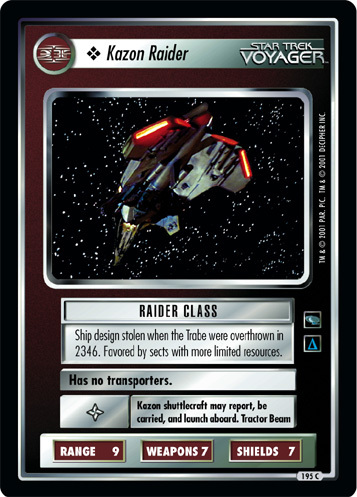 Its crew has spent nearly seven years on a long trek home. 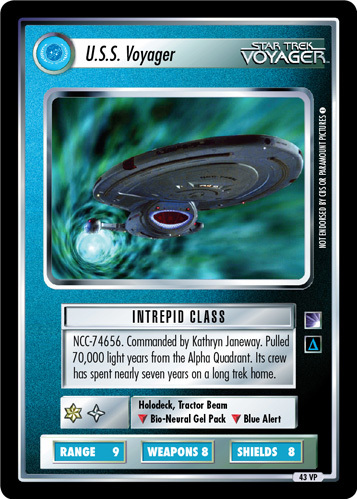 Image Source: Voyager: "Eye of the Needle"